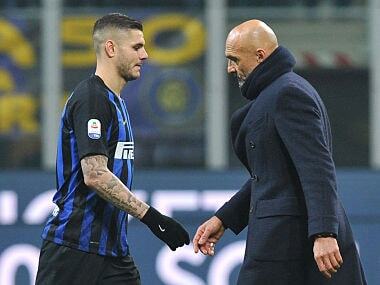 Problems are not resolved by text messages and 'likes' on social media, Inter Milan coach Luciano Spalletti warned unsettled forward Mauro Icardi. 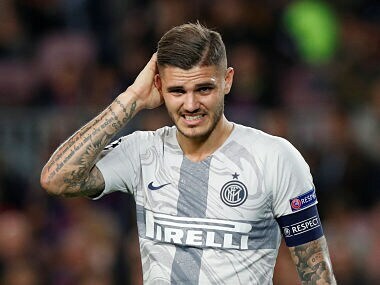 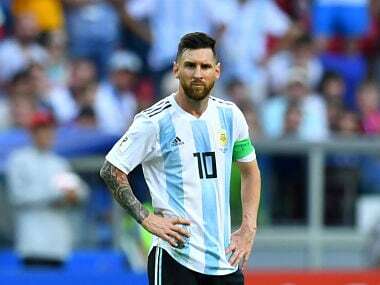 Inter Milan's Chinese president Steven Zhang on Monday ruled out selling unsettled Argentine forward Mauro Icardi to Serie A rivals Juventus. 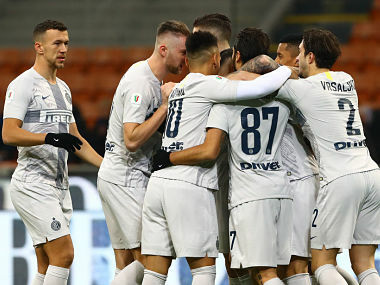 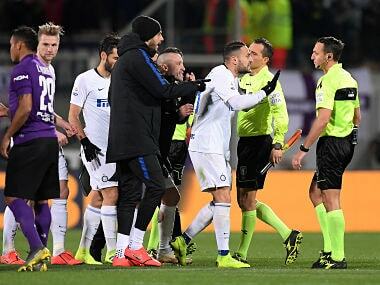 Inter ran riot in a San Siro left empty as part of the punishment the club received for the monkey chants directed at Koulibaly during their win over Napoli. 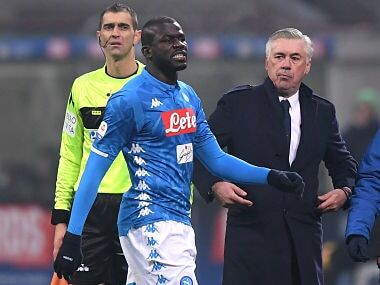 Kalidou Koulibaly was subjected to monkey noises from the crowd several times during Napoli's match against Inter Milan at the San Siro.